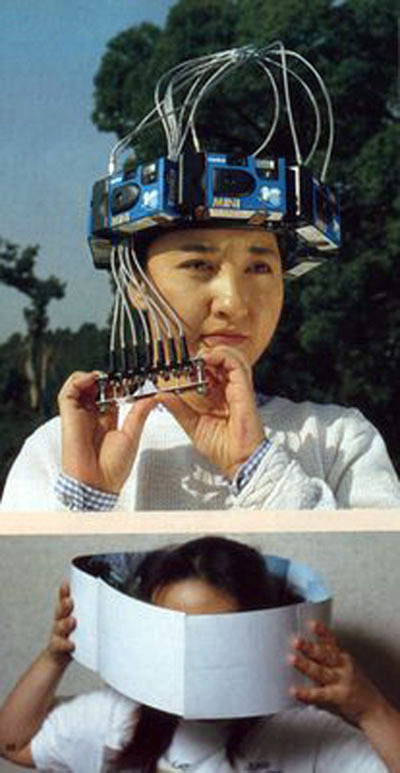 This is how Japan does Google Street View. Hahaha your comments are hilarious! I also love what you said about the mouth toner- "If only there was a way to get rid of my short fat mouth". Hilarious!! What does the hat do?